Since its inception in 2009, Music Aloud has been committed to the promotion of new musical works from around the world. The site features reviews, interviews and other resources on music/musicians from across genres. In April 2012 Outlook India named the site’s twitter account among its “must follow twitter accounts of the country”, under the music category. 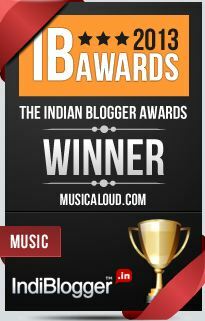 Music Aloud was awarded the Best Music Blog at the Indian Blogger Awards 2013. The site is also listed as a popular source for music in India by Flipboard. 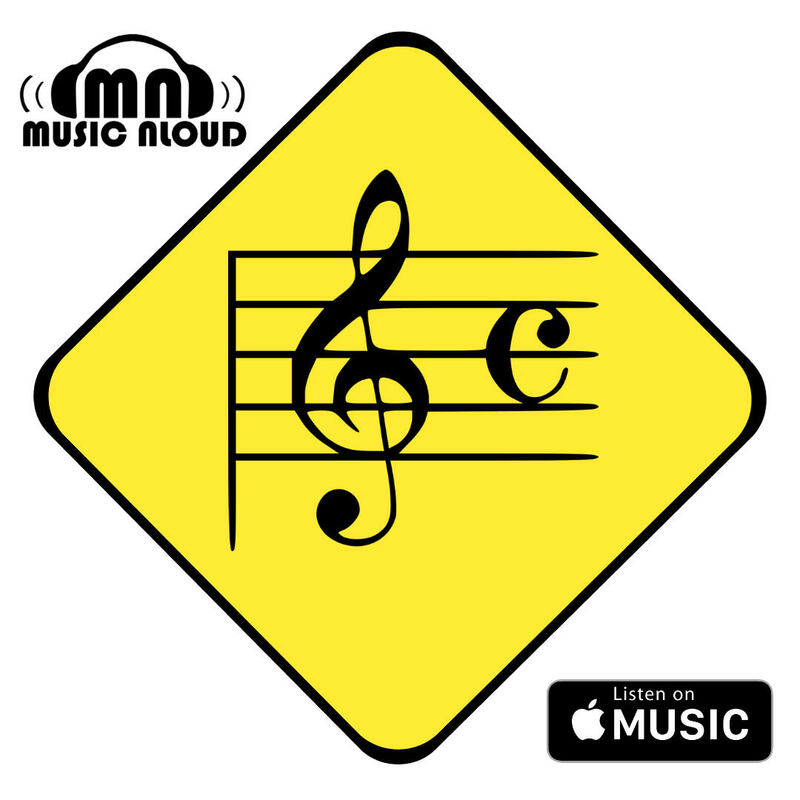 Since June 2016 Music Aloud is an official music curator for Apple Music. Featuring a diverse range of playlists, you can access Music Aloud’s Apple page here. If you want to give us any feedback about our site, feel free to use the following form, or mail us at musicaloudtv[at]gmail[dot]com.